When Terrell White was growing up in El Paso, Texas, he worked in the family business, a residential hotel called the Colonial Terrace. "I did everything from washing dishes to cleaning the rooms to staffing the front desk," he said. 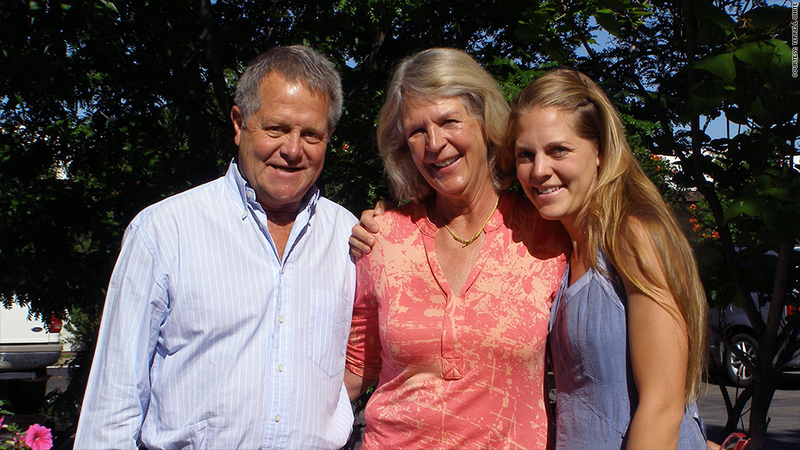 Now the longtime owner of Santa Fe's El Rey Inn, White, 67, continues the tradition of family hospitality. "The philosophy passed down to me was if a place isn't fun to stay in and it isn't fun to operate, it won't have heart," he said. "Guests can feel that. And the staff has to be part of it." Many of the El Rey's 26 employees have been there for over 20 years, and some families have worked there for generations. In 1981, White began a profit-sharing program for his employees. He's put in $7 million over the years and paid out $5 million. When a longtime housekeeper left the El Rey after about 30 years, she took $275,000 with her. Employees are 20% vested in the plan after two years and become fully vested after seven. The plan's investments are overseen by White and are a mix of real estate holdings, rental properties, savings, bonds and stocks. He said the inn's gain in profitability -- which didn't waver until the recession of 2008-2009 -- meant that some employees were making as much in profit as they were in yearly earnings. "I think this is a much better alternative than a hearty handshake and a gold watch," he said. Business dropped 30% during the recession, and while it continues to improve, White hasn't been able to resume funding the profit-sharing plan. He hopes to start it up again this year, but he noted the plan has continued to earn 10% to 12% annually. He said the benefits gained from employee loyalty make the costs of profit sharing well worth it. "The camaraderie of the staff, especially when guests return and see familiar faces, means that we have very little turnover," he said. White also provides medical and dental benefits for all employees, whether hourly or salaried, as well as up to three weeks paid vacation and regular raises. "We have a strong commitment to our employees," he said. "We've assisted them with divorces, foreclosures, car loans and other situations that cause distress." Filled with well-tended gardens and Spanish-style courtyards, the El Rey was originally built in 1936. 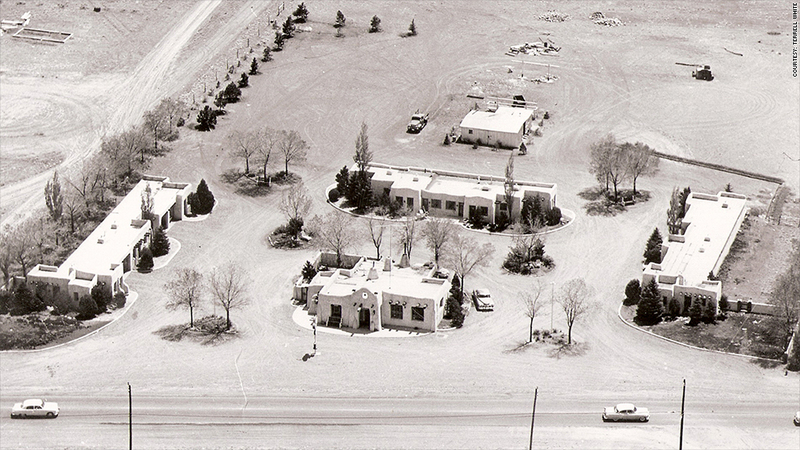 When White bought it in 1973, it was just 38 rooms on three dusty acres, on the historic Route 66. But White, who had recently returned from military service, made an offer on it immediately, paying $550,000. "Everyone thought this was ridiculous at the time," he said. "[But] I could see the potential for development down the road." Over the next forty years, White and his staff transformed what had once been a small motel into an internationally known inn where 50% to 60% of the customers are returning guests. White added rooms over the years -- eventually increasing capacity to 86 rooms and 200 guests. He and his wife Hanneke, along with their four children, did much of the landscaping and gardening during those years. White and his staff read all guest feedback cards and emails and have had to evolve in order to bring in new business. "It's not like the old days when we would place print ads in magazines, the welcome guides, and advertise [at local] events," he said. "We still do that, but we also have to advertise online and on social media." White said he's been guided by a quote he saw in a local motel brokerage guide back in the 1970s: "If you take care of both your property and your employees, they'll take care of you." "My wife and I have never been a slave to the business because we have been able to delegate to people who love it as much as we do," he said. "And you can't put price tag on that."